Just four days after installing the Ozozne technology in our laundry, we’ve started to notice great results. The tunnel washer operator noticed that the washing looks whiter, smells fresher and thinks it is a better working area due to the lack of heat and fresher smelling environment. I am very happy with the results so far. We have done bacteria counter on the washing coming out and we’ve achieved zero count. ( no trace of bacteria) The washing is still coming out at his high standards even in a cold wash. We’re also happy the smell of ozone was only smelt on the linen coming out of the machine and not all over the factory. No sours used at all in the process. The temperatures on the ironing machines have gone up as the steam system is now more efficient, due to it not running all the time. Happier operative due to cooler and fresher smelling working conditions. The equipment and the installation has surpassed our expectations with regard to the results. 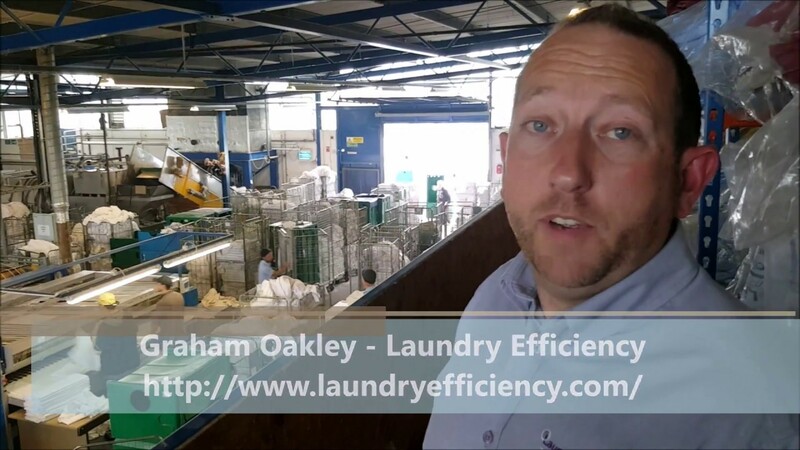 The experts and support service from Laundry Efficiency executed a flawless installation with no down time. 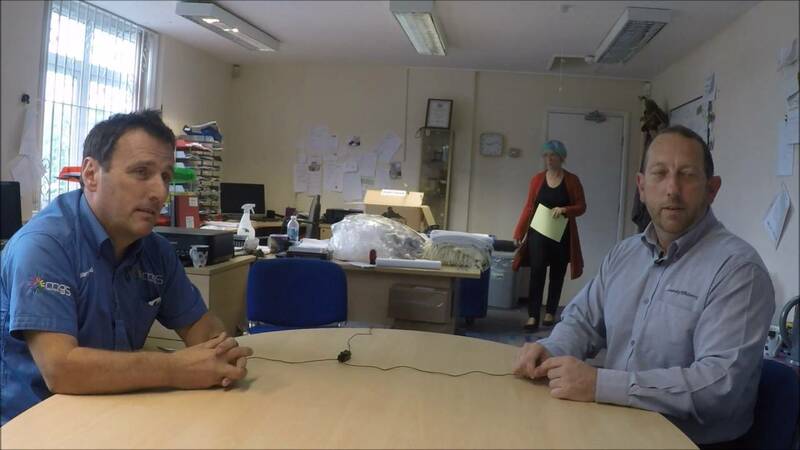 Colin and Graham were so approachable and answered all our questions in great detail making us feel confident in their product. We eliminated the bleach and other harsh chemicals, and have cut way back on steam for hot water because we are now washing with cold water. As a result we’re reducing our operational costs as well as saving huge amounts of time. Looking forward to using this technology for years to come. We are very happy with the Laundry Efficiency System that we installed at our laundry service. In just a couple of weeks we noticed savings in water and gas, and used less chemicals. Our customers have noticed a change in our linens. They’ve commented that they’re softer and smell fresher. Our customers insist upon higher quality of linen and services we provide and the ozone technology allows us to deliver exactly that at a lower cost. The Laundry Efficiency team has been ever so helpful. During the installation process we experienced virtually zero downtime and no intrusion on our day-to-day processes. I would recommend Laundry Efficiency to anyone who wants to take their laundry business into the 21st century. Get in touch and find out how the ozone technology can supercharge your business and help put more money in your pocket! Contact us and we’ll be more than happy to give you a personalised quote of how much the ozone technology can save you!